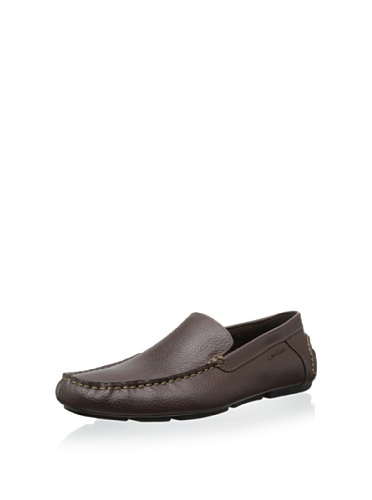 Your presence will be noticed when wearing the Menton slip-on loafer. Leather upper with stitch detail. Smooth man-made lining. Lightly padded footbed. Man-made outsole. Imported. Measurements: Weight: 11 oz Product measurements were taken using size 45 (US Men's 11.5), width D. Please note that measurements may vary by size. Weight of footwear is based on a single item, not a pair.